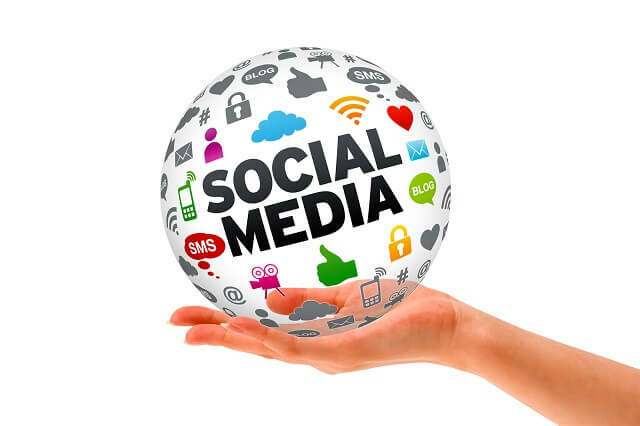 The Increasing Role of Social Media In Personal Injury Lawsuits - Crooks, Low & Connell, S.C.
Social media is ubiquitous in this day and age. Almost everyone we meet has a Facebook account, posts pictures on Instagram, or regularly tweets. Indeed, according to the Pew Research Center, eight out of ten Americans use social media almost daily. While these activities allow us to connect with our families and friends, they also put our public information out for the world – and opposing counsel – to see. Increasingly, this information is being mined by companies and attorneys to use against plaintiffs in personal injury lawsuits. Plaintiffs’ happy memories are distorted to minimize damages or insinuate that a Plaintiff was not as devastated, or injured, as they may seem. An important part of every plaintiff’s case is providing proof of damages. Plaintiffs may allege physical damages after a workplace fall that leaves them disabled or in grave pain. Likewise, plaintiffs may also allege emotional damages such as ongoing PTSD, anxiety, or depression. In the past, defense attorneys might attempt to refute a damages claim by interviewing family and friends of the plaintiff, talking with colleagues at work, and requesting medical records. In the age of social media, however, defense counsel can simply take a look on Instagram or Facebook. By reviewing social media from around the time of the injury, defense attorneys can select pictures that may suggest that a plaintiff was happy, pain-free, or able to walk without discomfort. For instance, a plaintiff who is claiming a knee injury may post a picture of himself playing soccer sometime after the injury. As you can imagine – this can hurt a claim for physical damages. Similarly, if a plaintiff claims that depression stopped her from going out and enjoying life after an injury, defense attorneys may use social media to refute these assertions. They may compare social media pictures of the plaintiff out and about before and after the injury– thereby shedding doubt on both her truthfulness, and the legitimacy of her claim. There are important steps that you can take to minimize access to, and use of, your social media in a lawsuit. Ensure that your privacy settings are on for all social media accounts and that only users you are aware of can see your information. Avoid posting anything that references or discusses your lawsuit on social media. Consider minimizing the information you share on social media, or – even better – stop posting altogether until your case is resolved. Try to keep your friends and loved ones from posting about you. Consider closing your social media accounts altogether, or removing all posts from your account. Keep in mind that while you can close your account and/or remove information from it, do not destroy those posts or erase accounts if you have a lawsuit pending. This could be interpreted as destroying potential evidence and may lead to legal problems down the road. The best approach is to be smart about your social media use and consider the ways that it can be used against you. While it is fun to post pictures of a good night out, the short term enjoyment of that post may not be worth the long term consequences. If you have questions about good social media practices, or how social media might be used in your Wisconsin lawsuit, contact the personal injury attorneys at Crooks, Low and Connell, P.C., either online or at (715) 842-2291.